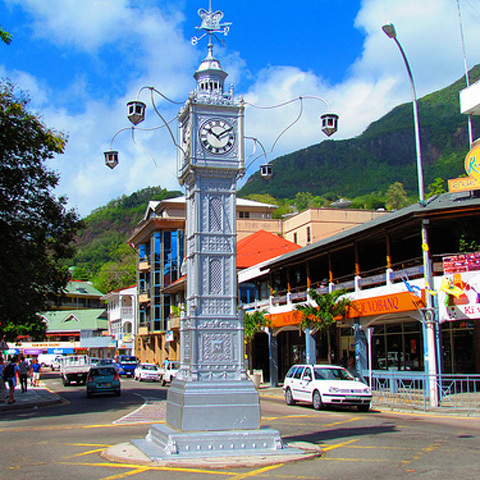 Mahé is home to Seychelles’ capital, Victoria, makes for a rewarding destination despite its small size. 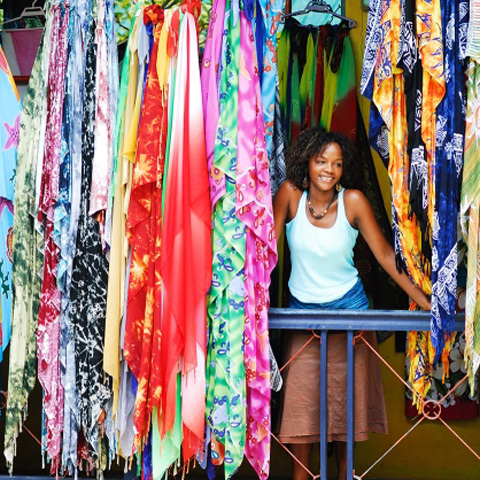 Guided walking tours reveal the vibrant Creole character of the islands. 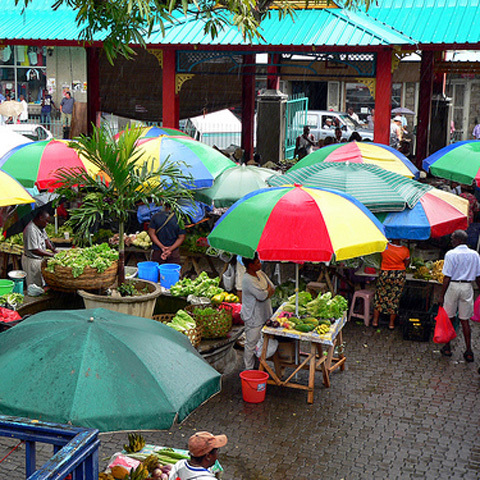 Stock up on fiery chili sauce at colourful, bustling Sir Selwyn Selwyn-Clarke market. Seychelles’ history, brought to life at the National Museum, reads like a story book: tales of pirates, plantations and pioneers. Keep a lookout too for the replica of London’s famous Big Ben clock tower. The Tea Factory is a Mahé institution, or drop in at the Takamaka Bay rum distillery, home of Seychelles’ national spirit. 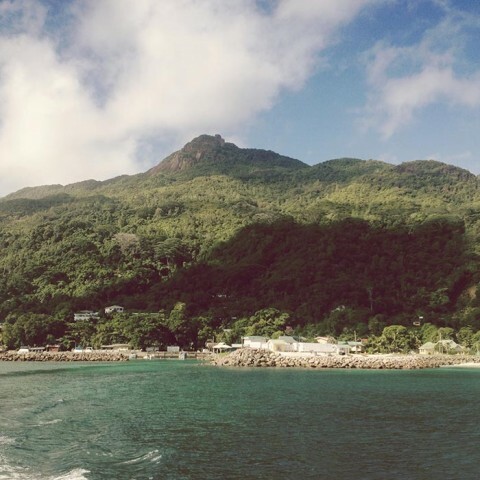 The drive through the mountains to Beau Vallon for lunch at the Savoy is particularly scenic and the beaches of Mahé are the perfect place to while away an afternoon before a sunset cruise back to North Island. There are many different leisure activities on Mahé which can be added to this excursion. Sailing time from North Island to Mahé is around one hour in each direction.